The spherical roller bearing has a high load rating and self-aligning ability, therefore it is suitable for applications at low/medium speed which involve heavy load and impact. 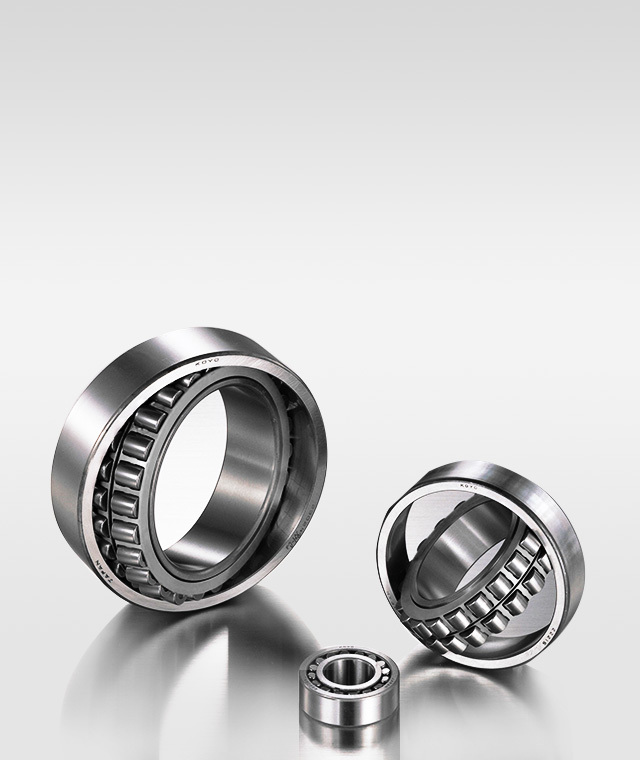 This bearing comprises of barrel-shaped convex rollers arranged diagonally. Due to the raceway of its housing raceway washer being spherical, this bearing is self-aligning and can allow a certain degree of angle tilt.